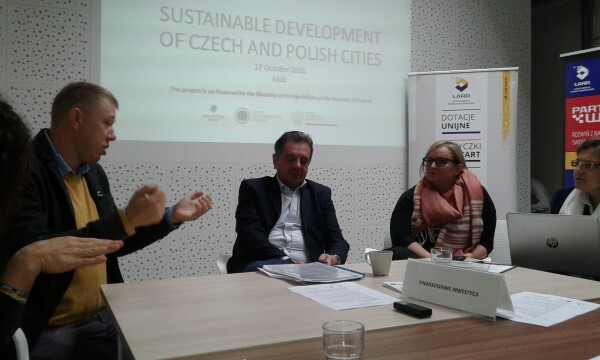 Aspen Institute Prague and Centre for International Relations organized a discussion about the possibilities of development of Poland and Czech Republic, with a special emphasis on the role of the cities in this process, which took place on October 17, 2016 at Łódź. 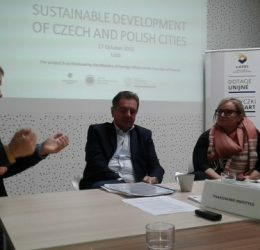 Two allies from the Visegrád Group Poland and the Czech Republic are both putting public administration in place that is more conscious of the productivity and waste output. While the goals of their new sustainability policies are parallel, their methods of implementation are different. 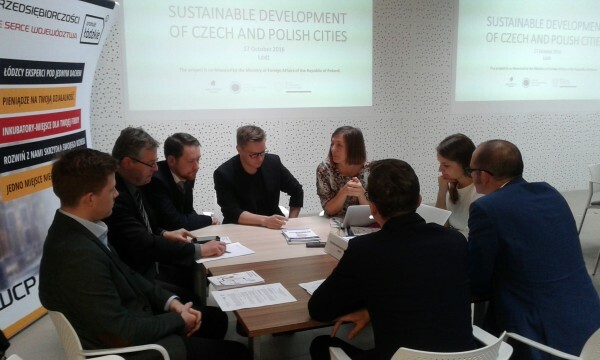 Poland is using their economy to draw attention to the issue of sustainable development. They also note that the digital transformation is the first global revolutions they can take part in, and can align the use of new technology with their sustainability goals. The Czech government instead is applying a watchful waiting philosophy to see where the problem stems from and creating a solution before taking direct action. Sustainable development is based on the use of transportation and mobility in cities. While there is an increasing trend to use more ecologically friendly methods of transportation like car-pooling, car-sharing, and bikes, this trend isn’t enough to make a significant impact. 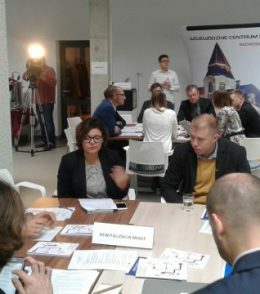 Both Poland and the Czech Republic struggle with getting more commuters to utilize public transportation. Some reasons for this are thought to include uneven distribution of public transportation, lack of regional planning of rail transportation, and a price cap placed on parking. 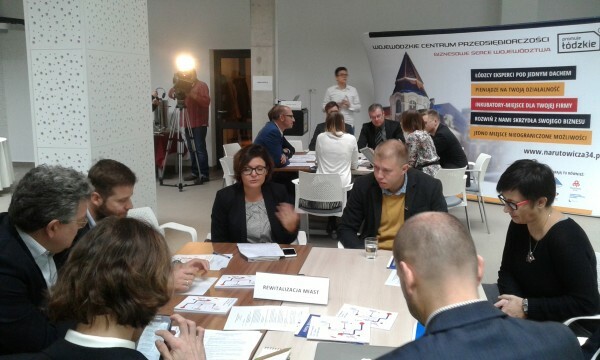 Some suggested solutions to this dilemma are Integrated Territorial Investment (ITI) a European Union tool that would aim to facilitate multi source finding of territorial strategies. A metropolitan act could help design transportation for larger scale urban centers, and collecting more data about how people currently use public transportation so that its new implementation can better suit user’s needs. 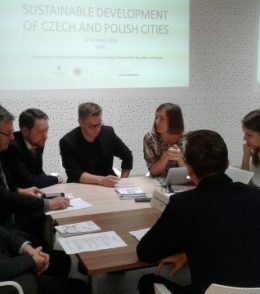 Public space is also currently a hot topic of discussion among municipal politicians in both Poland and the Czech Republic. This indicates that citizens start to regain the feeling of owning the public space beyond their private homes. More municipalities or local governments have implemented elements of public engagement like participatory budgets. These participatory votes are good in theory; allowing all citizens to give their input on what they deem important. The problem with this however, is that they are not always well executed and public votes are overtaken by one group of people and the results are not equally distributed.